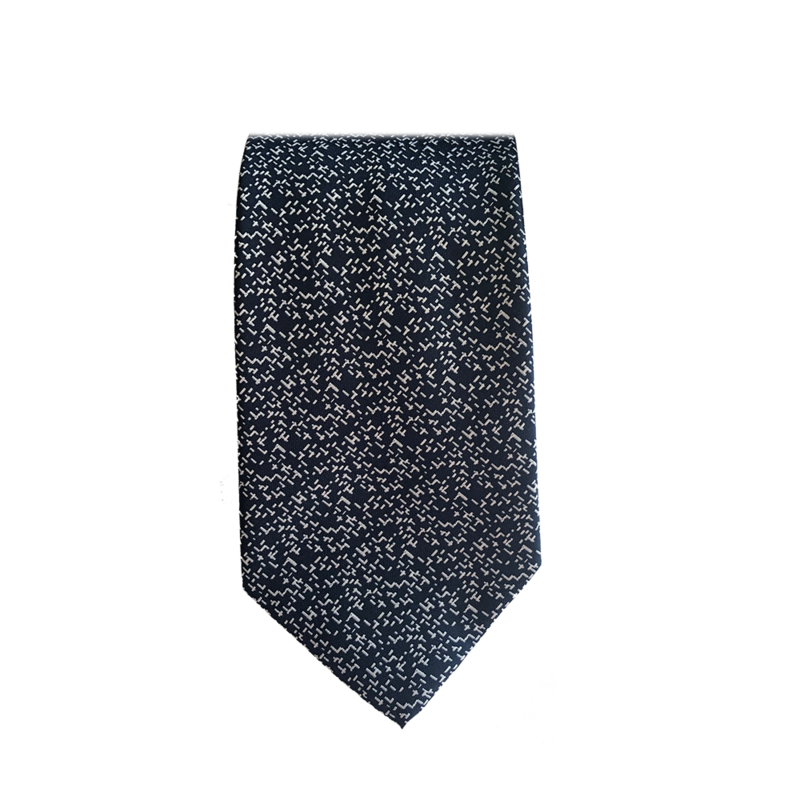 A versatile navy blue tie with a fuzzy static like pattern. Remember the days before there were high definition signals. The white static pattern on this tie is almost like a tribute to that. But it's definitely stylish and doesn't make you reach for the remote to change the channel.